Fiber Flux: October Crochet Crate...Unboxing and Review! 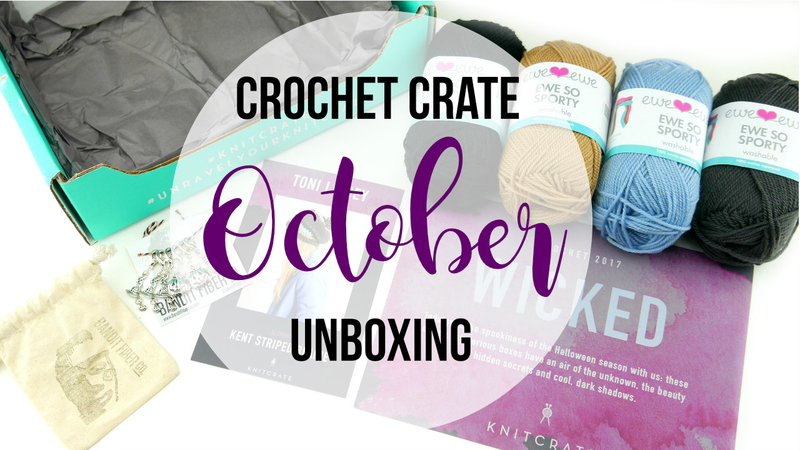 October Crochet Crate...Unboxing and Review! 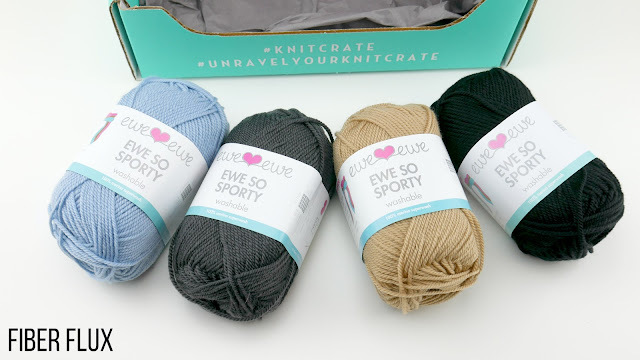 I am super excited to share with you the October CrochetCrate this month! Crochet lovers...did you know there's a crochet subscription box for crocheters only? The crochet version has been out for just a few months and I'm super excited to show you what it's all about! 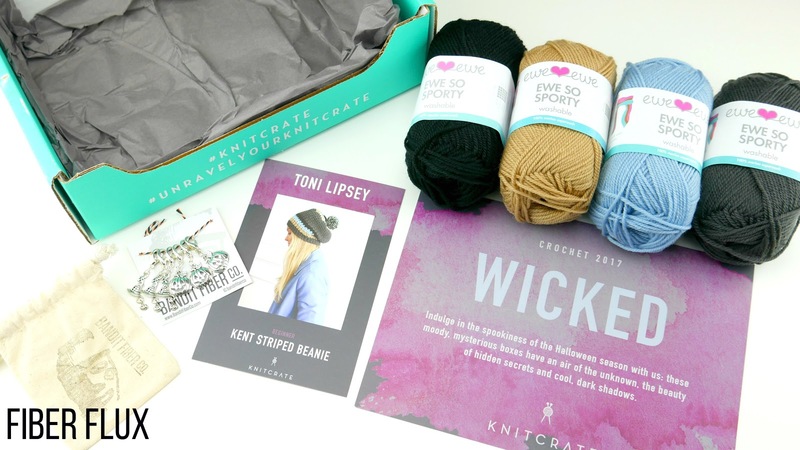 The CrochetCrate is a monthly subscription box that arrives right to your door. 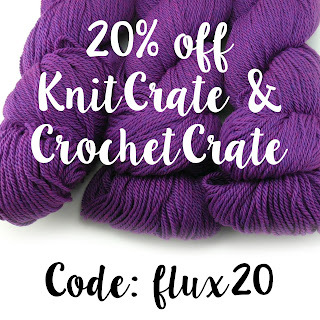 Each month it includes a fun crochet pattern, enough luxury/premium yarn to make the pattern at least once, PLUS a fun bonus item too! This can be a fun tool, a sweet treat, or a soothing luxury item to pamper. 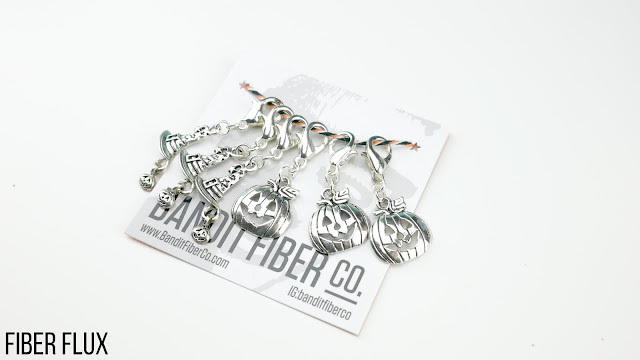 Here is the October bonus below, how adorable are these stitch markers!? !